CLEARANCE SALE - REDUCED FROM $44.99!! 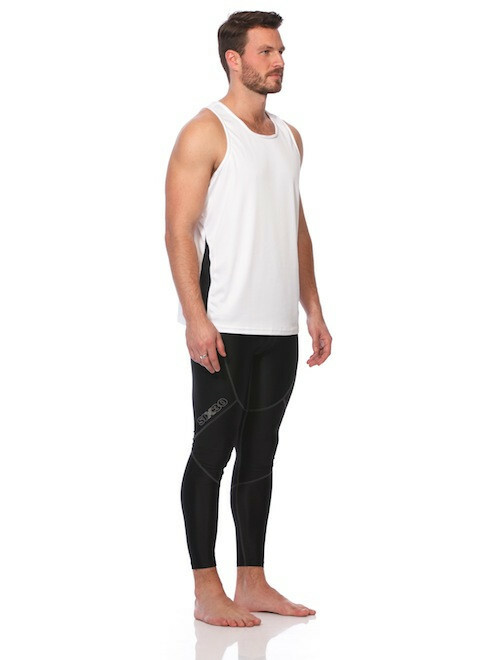 This all sports singlet is designed to keep you cool and comfortable whether your working hard in the gym or outdoors. Roomy armholes gives you an unrestricted range of motion so you’re free to lift, stretch and stride with ease. Our model is approx. 189cm tall and 86kgs, he wears size Medium! We strive to ensure an accurate fit. If on arrival you find your running singlet does not fit you may return it for an exchange, store credit or refund.